A nearly 51-year-old mystery will be getting a fresh set of eyes in August, and they’ll belong to one of the world’s most famous families in ocean exploration. 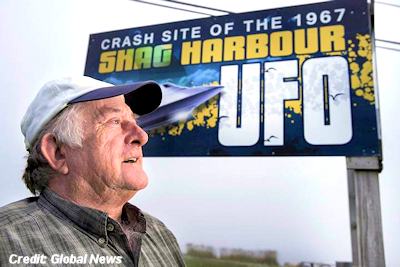 Celine Cousteau and Fabian Cousteau, grandchildren of Jacques Cousteau, are set to visit Shag Harbour, N.S., to investigate the infamous Shag Harbour UFO Incident next month. The organization that promotes and celebrates the mystery made the announcement on their Facebook page.